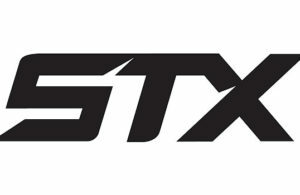 With summer roller hockey season fast approaching, now is the perfect time to take a deeper look at some roller hockey gear that I have been using lately. Our friends over at Rink Rat Hockey were kind enough to send over a full set of Rink Rat Trickster hockey wheels a couple months ago, and I have been exclusively using them since then. 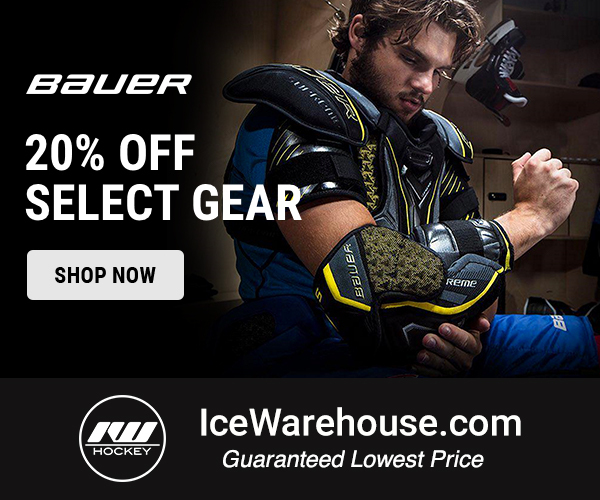 I put them through not only league games, but also a series of training sessions at a local rink. Below are my thoughts in our Rink Rat Trickster wheels review. 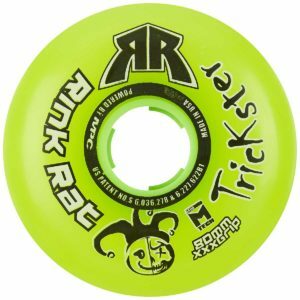 If you’re not familiar with the Trickster wheel from Rink Rat, it’s time to get acquainted. The Trickster is designed and constructed using M-Tech with Magic Speed Technology. This setup offers a very soft inner urethane (62A) which helps the wheel to flex and grip. The outer ring is made up of a harder urethane at 68A which provides the stiffness and rigidity required for speed. Finally, the outermost layer of the wheel is the hardest and helps to enable speed, power, and durability. The design and construction of the Trickster wheel also help to eliminate any type of break-in period. In addition to the aforementioned technology, the Trickster wheels offer a tapered profile. This performance-oriented design is great for speed and agility. The wheel also uses a standard 608 hub which is made in the USA and has a terrific bond with the urethane to help prevent separation. When it came time to begin using the Rink Rat Trickster wheels, I was nervous and excited. Rink Rat wheels have certainly been good to me in the past, but I also try to switch wheels as infrequently as possible. I had been using the same Revision wheels for a lengthy period of time and was skeptical that the $9.99 Trickster wheels would perform as well as the more premium-priced wheels that I had been accustomed to. It didn’t take long for the Rink Rat Trickster wheels to change my mind. When I skated on to the rink for the first time with them, I expected a few hiccups and a break in period. I started leaning into some hard turns and quick stops to check them out early on. The Tricksters were pleasantly surprising in the amount of grip they provided throughout each movement. I was able to maintain movements consistent with the previous set of high-end wheels I had been using, and accelerating to my normal peak speed was no issue either. Throughout the games I used the new Rink Rat Trickster wheels, I was able to perform at a level consistent with other premium wheels I have used. Starts, stops, turns, and all other movements that you experience naturally throughout a game were performed without any hiccups. Moving into my training sessions, I did experience one slip on a tight cut, but in the grand scheme of things, nothing that concerned me too much. I think that at the end of the day there are really two things you’re looking for in a high performing wheel, and that is some combination of speed and grip. Some players will put different wheels or different hardnesses into a different slot on their chassis in order to enhance their setup. I stick with eight of the same wheel and was very pleased with the results I saw from the Trickster wheels. Grip was outstanding through the time I spent with the wheels, performing equivalent during my testing to the likes of Labeda Addiction, Revision Variant Plus, and Rink Rat Identity Split wheels. Speed was also on par with what I would expect from those other wheels. I’m no longer as fast of a player as I was ten or so years ago, attributing much of that to my quest for the ultimate dad bod, but I certainly had no issues achieving and maintaining the top speed I expected out of myself when I skated. After spending some quality time with the Rink Rat Trickster wheels, they have earned my recommendation as a quality wheel at the more budget-friendly $9.99 per wheel price point. 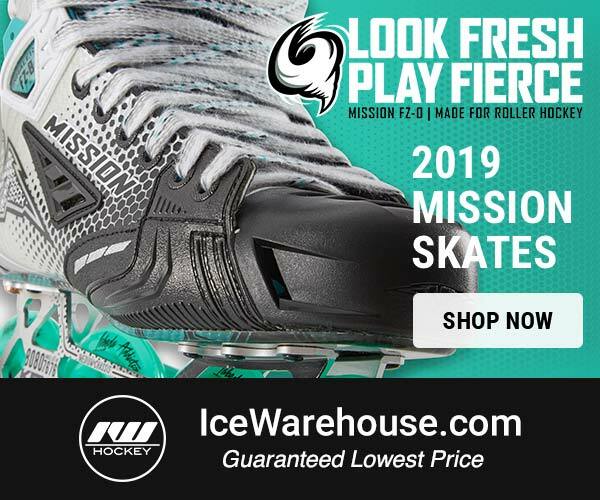 If you’re looking for a new set of wheels and don’t want to spend over $100 on a set, be sure to check out the Rink Rat Trickster over at Inline Warehouse. At $80 for a complete set, they’re more wallet-friendly than some, but still offer great grip, speed, and durability on a sport court surface. 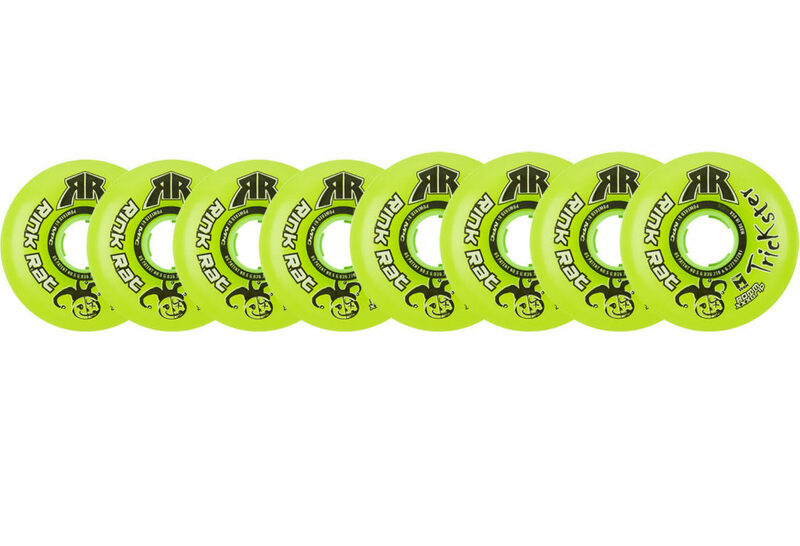 Have you used the Rink Rat Trickster wheels? If so, we want to hear from you. Leave a comment below with your own review and experiences to help other readers to choose the best wheels to fit their needs.